"Seeking a More Fun and Exciting Airplane to Fly?..." Consider the Tower-Kaos40! It is a real speed burner in the sky. Also is a very affordable and quality aircraft. It flies very fast and smooth! 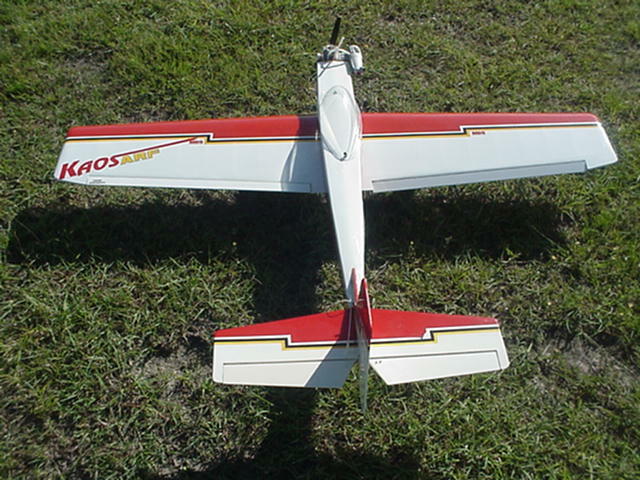 It does aerobatics with ease! Here are some pics of my new model. However, I enjoy flying this model, it is not for EVERY pilot. It can be difficult to see in the sky, because of it's small size. 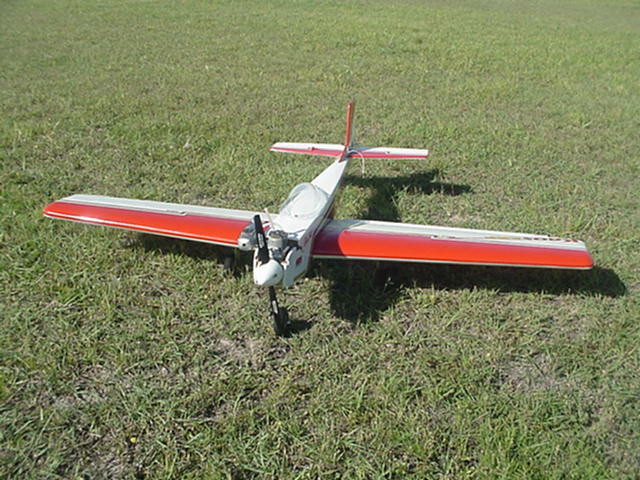 It can be too aerobatic...for pilots with little flying experience. But...IF you are Ready for some High flying Fun, this just might be the airplane for YOU!